I hope you all enjoy this festive time with family and friends and I look forward to seeing you all in 2014. 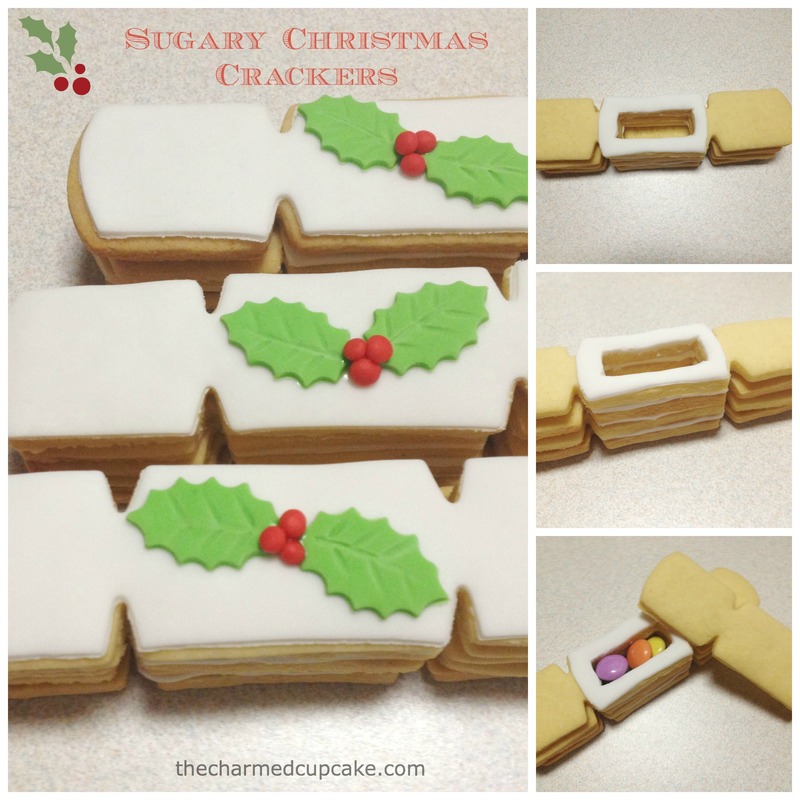 I leave you some sugary Christmas crackers & cookies for a fun and festive 2013. 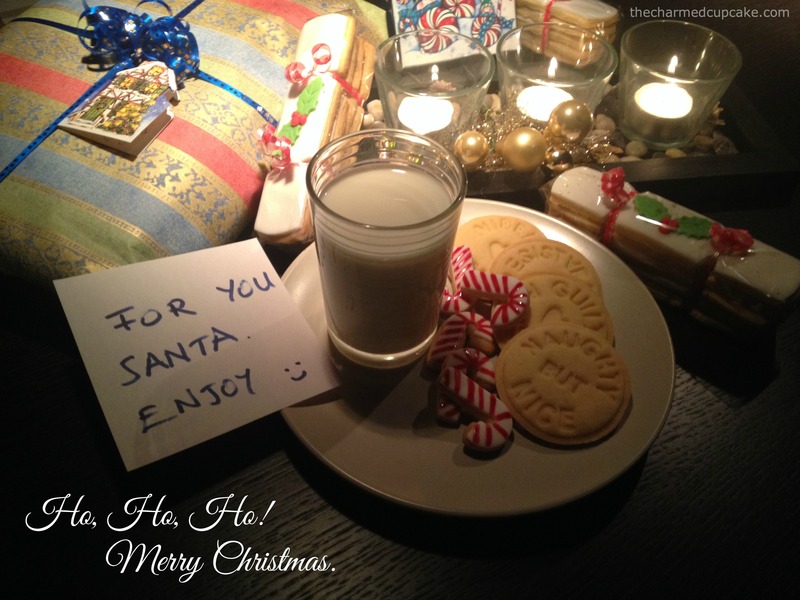 Merry Christmas to you and your family!!! Always charming and sweet as cupcakes!! Merry Christmas to you too Maria. I hope you are well.